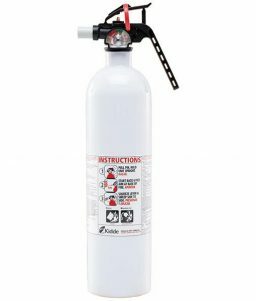 The Kidde PRO 5 MP uses a non-toxic monoammonium phosphate agent that effectively fights Class A, B, and C fires. 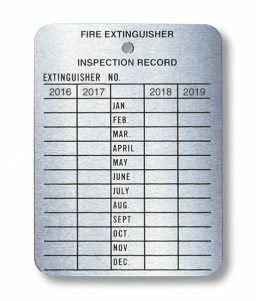 Having a multi-purpose extinguisher means you’ll be prepared for the unexpected fire. 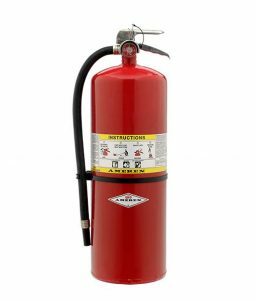 SKU: LS - 466112K Categories: Fire Extinguishers, Portable Fire Extinguishers, Multi-purpose Fire Extinguishers Brands: Kidde. When a fire first sparks is when you need to have your protection. Afterwards, its just too late. Be sure that you are prepared to deal with flames before they become a blaze. 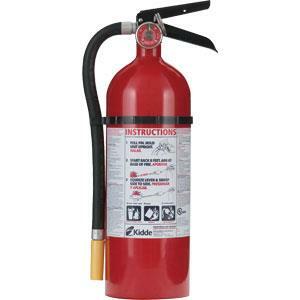 The Kidde Pro Line Extinguisher is designed to meet most commercial and industrial applications. Its seamless cylinder also comes with chip-resistant paint, and its handle and lever are made of pressed heavy-gauge metal for added strength. Checking the pressure is fast and easy, too, thanks to an at-a-glance gauge.